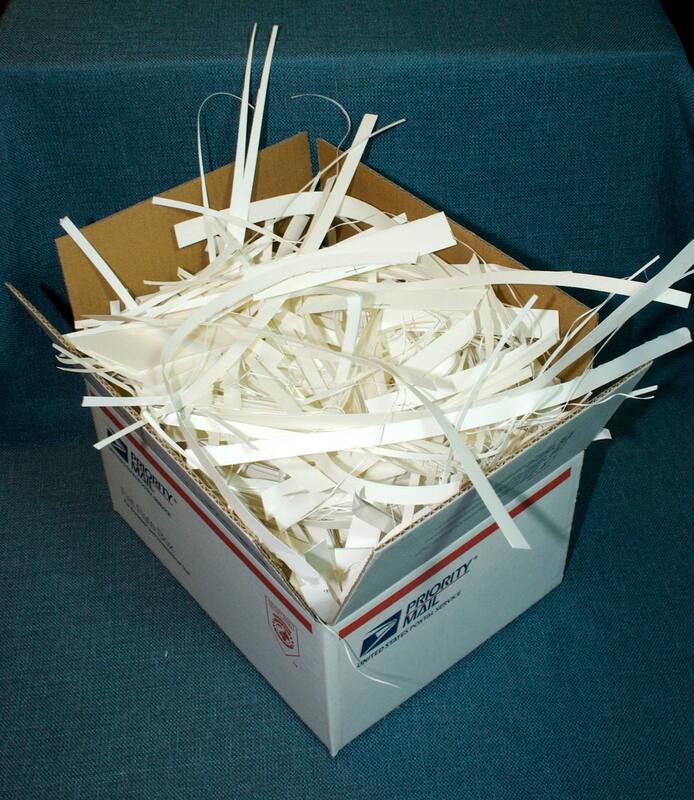 One medium-sized Priority Flat Rate box (11" x 8-1/2" x 5-1/2") stuffed absolutely full of thin strips and scraps of Arches natural white 90 lb. cold-press watercolor paper! 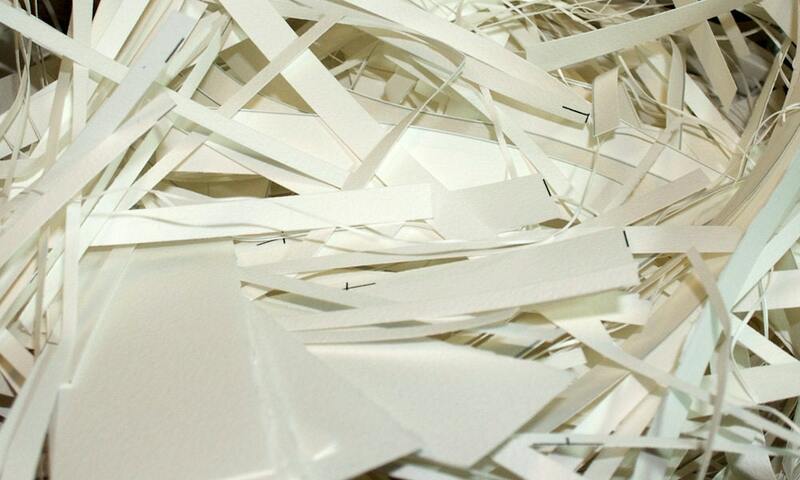 That comes to about 2 lbs & 8 oz of of paper scraps! I use this paper for my photographic note cards, because I love the way the photos print on the textured paper! But to save money, I buy 22"x 30" sheets and cut them down. 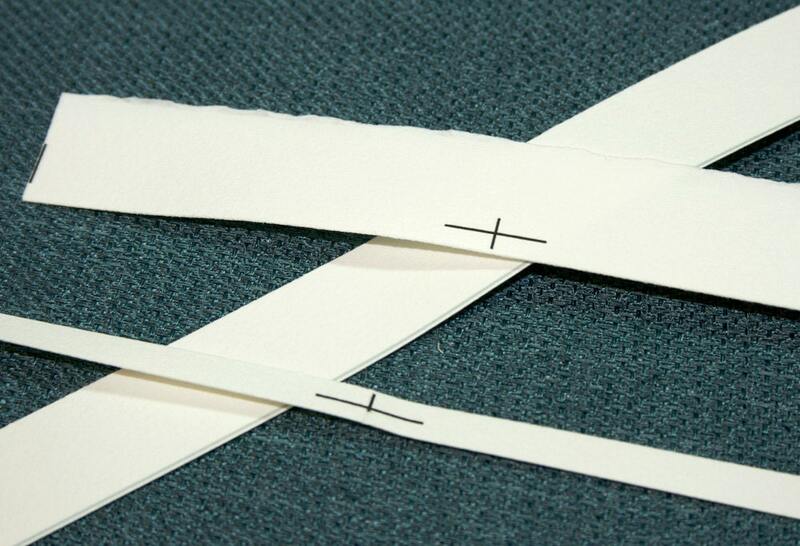 These are the teeny, skinny pieces that are left after I trim the cards. I love the idea that they will be recycled and find new life in someone else's handmade creations! - Pieces range in sizes from 1.5" x 5.5" up to 0.5" x 14" to long, thin curly strips. - Many of the pieces have small black crop marks or gray guidelines, as shown in the bottom photo. Extremely fast shipping and item as described. Fabulous as always! Super convos, fast replies, fast shipping. Thanks! These were perfect! Thank you so much!